Alcoholism and drug addiction have become prevalent in West Virginia and have affected so many families. 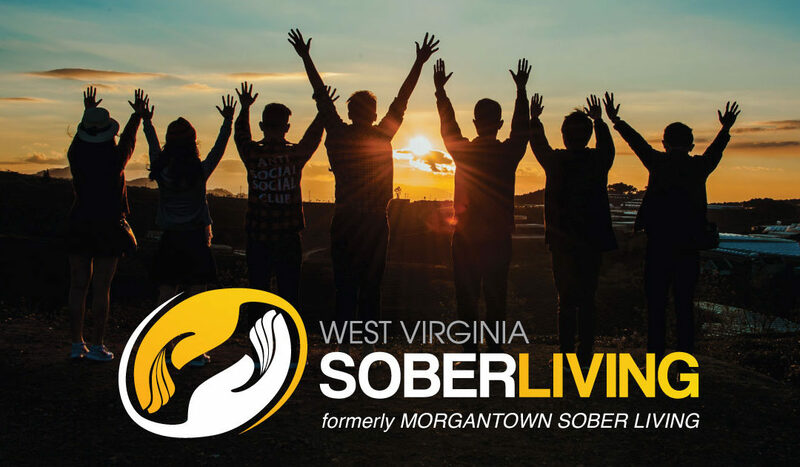 West Virginia Sober Living (WVSL), formerly known as Morgantown Sober Living (MSL), has been instrumental in offering structure and support for men and women recovering from Substance Use Disorders (SUDs) in West Virginia. ​The West Virginia Sober Living program is designed to reintegrate recovering individuals into the world. Accountability is at the core of our Sober Living programs. Residents will begin to develop strong relationships and demonstrate transparency in their daily lives, as they maintain accountability to the group.